Christopher Doyon hasn't added a story. On November 5, 2017 Commander X completed a 6 week 7000+ kilometer odyssey across three countries and the North American continent as he crossed the Mexican border seeking political asylum from persecution perpetrated by the government of the USA. On December 24, 2017 X was joined in Mexico by his sister, Amy-Beth Doyon. She has faced nearly a decade of severe persecution by authorities in the USA for simply being related to Commander X. Amy-Beth is seeking permanent residency in Mexico in a bid to escape this tyranny, and find protection from the constant death threats leveled against her, and even an attempt on her life. This fund raiser exists to assist Commander X and Amy-Beth with various resettlement costs, doctors, lawyers and legal fees. In addition, it is their intention to obtain a compound in central Mexico to serve as a haven for any other persecuted Anons or Information Activists who need sanctuary from the tyranny of any other nation state, especially the USA. Neither of them will rest until all Anons and hacktivists are free and safe. 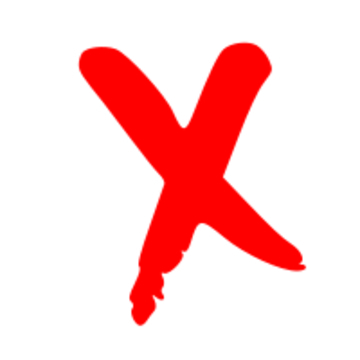 Please consider the implication for information activism and Anonymous if Commander X is successful in his bid to gain full, official - and permanent political asylum in Mexico from persecution by the government of the USA. Also consider how valuable and symbolic would be the haven X and Amy-Beth wish to create for other activists like themselves who have suffered greatly for being a part of the idea called Anonymous. Christopher Doyon hasn't posted any updates yet. 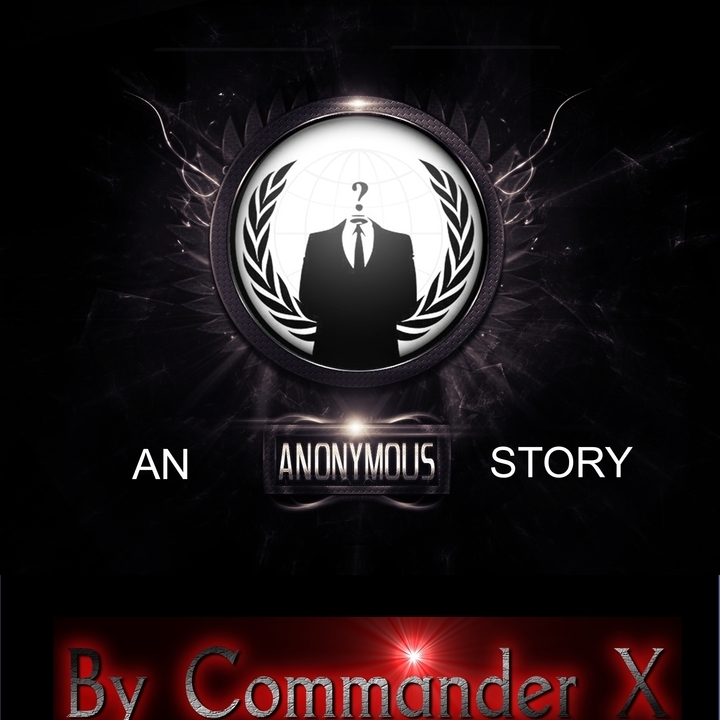 A coupon code for one free eBook version of either of Commander X's books, "Behind The Mask: An Inside Look At Anonymous" or "Dark Ops: An Anonymous Story". 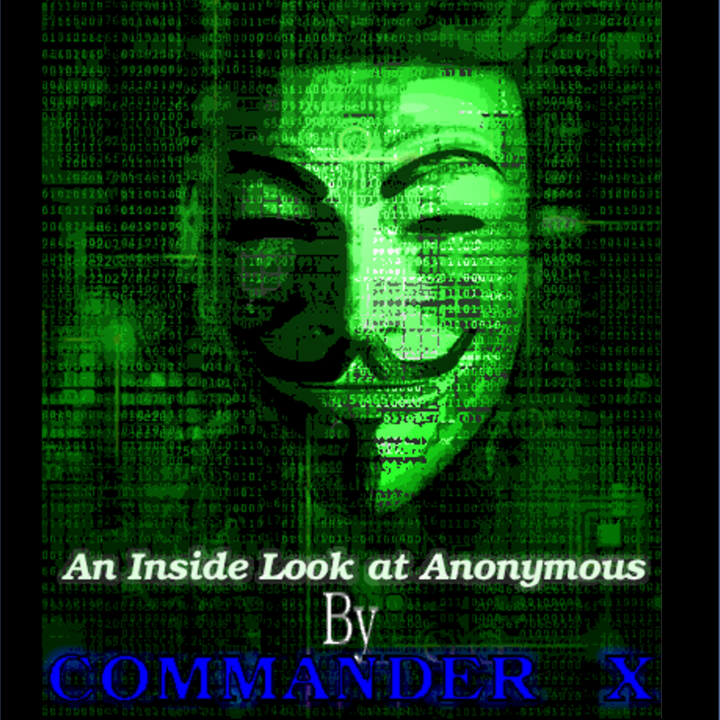 A beautiful archival quality hardbound edition with full color dust jacket of either of Commander X's two books "Behind The Mask: An Inside Look At Anonymous" or "Dark Ops: An Anonymous Story". The book will be hand signed with pics and video here at Haven and shipped direct to you. 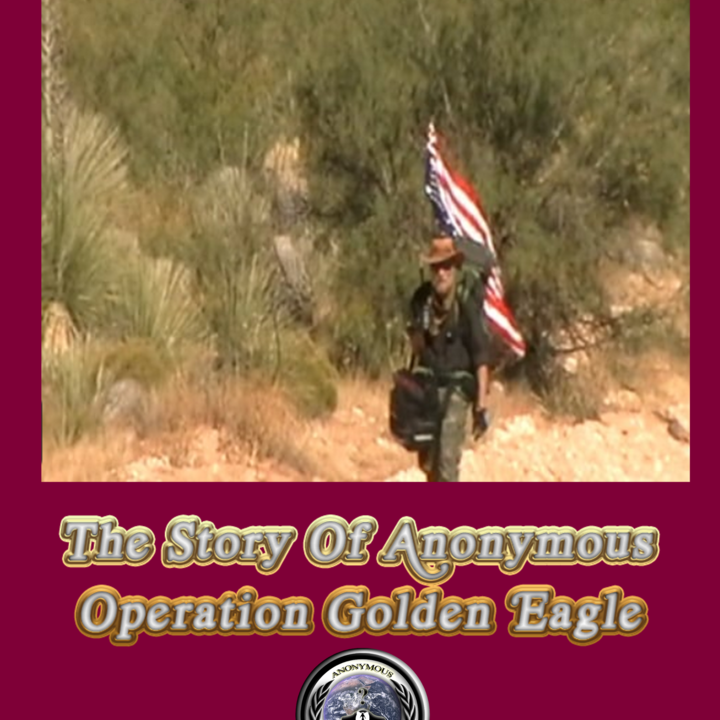 A signed archival quality hardbound edition with full color dust jacket of Commander X's next book "Exiled For The Mask: The Story Of Anonymous Operation Golden Eagle" due out April 15th. Christopher Doyon is managing the funds for this campaign. The campaign is for a personal cause.